There was a lot of debate about the word “intolerance” two years ago. 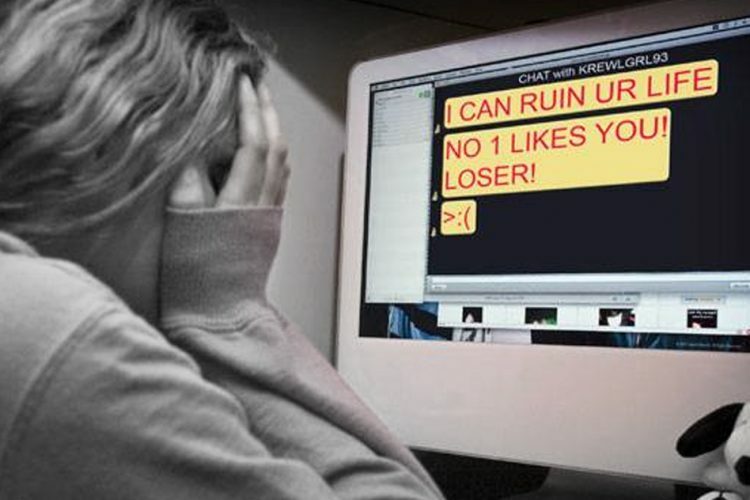 The word became a sensation in India, particularly in the digital space. 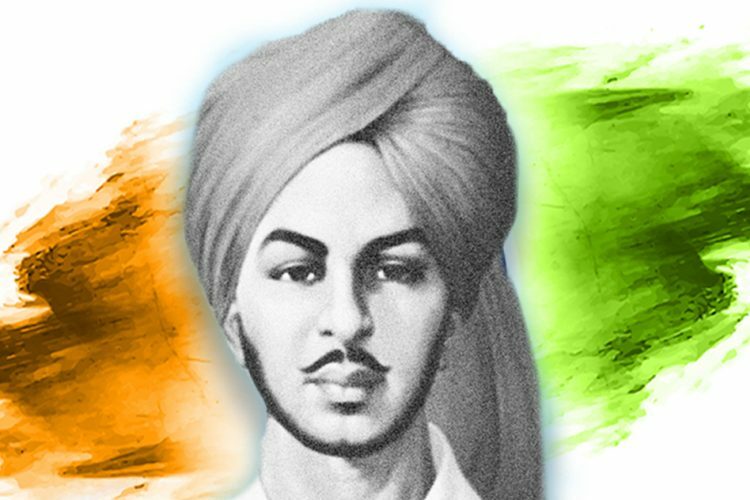 In the past week, there were many instances of “intolerance” in India shown by citizens towards criticism of religion, politicians, and historical figures. 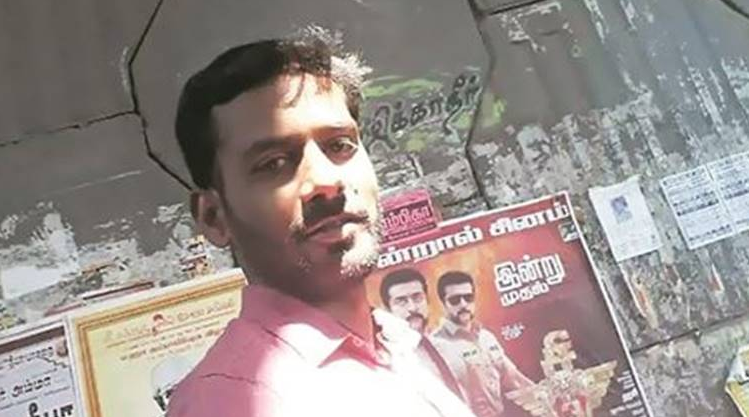 On the night of 16 March, a man in Coimbatore, Tamil Nadu was hacked to death after he declared himself atheist and posted his rationalist views on Facebook. Two of his alleged assailants surrendered to the police on Monday; the police suspect six people were involved in the conspiracy. 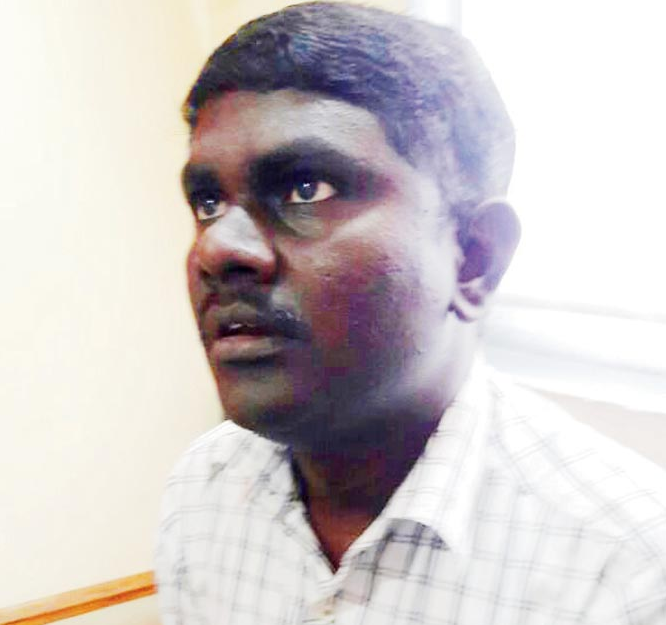 31-year-old H Faruk, a former Muslim, became an atheist and a member of the Dravidar Viduthalai Kazhagam. He had shared a post expressing his absence of belief in God. On Facebook, he had posted a photo in which one of his children held a placard saying ‘Kadavul illai, Kadavul illai, Kadavul illai’ (No God, No God, No God). The post had attracted criticism from members of the Muslim community. Faruk was the admin of a WhatsApp group whose members regularly debunked religion and religious claims. He was receiving regular calls threatening him to stop expressing his lack of faith. On Thursday night, a phone call prompted Faruk to step out of his house. It was then that he was brutally murdered. One of the accused, Ansrath, surrendered before a magistrate the next day and confessed to killing Faruk. Two more men, Saddam Hussain and Samudeen, surrendered on Monday. The police also arrested Farooq’s friends Abdul Munaf (28) and Akram Jindha (30) on suspicions of helping the gang to set a trap to kill Farooq. 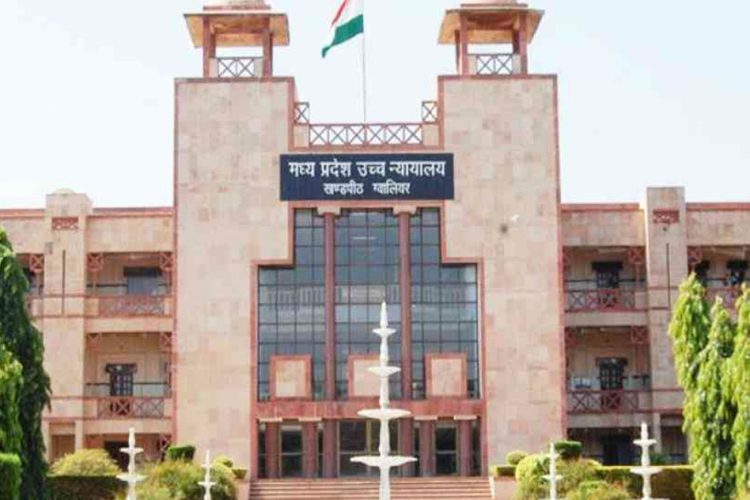 A hotel in Jaipur was sealed and two of its employees were detained following a rumour that beef was being cooked there. 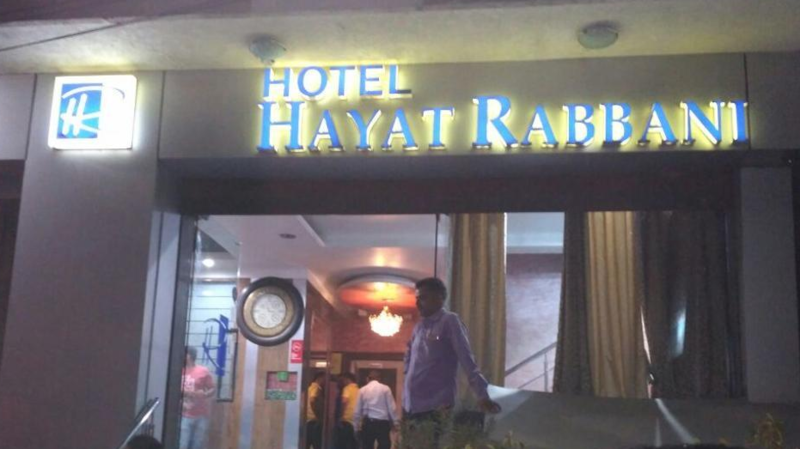 Cow vigilante groups in Rajasthan rushed into Hotel Hayat Rabbani, claiming that beef was being cooked and served there. Kamla Didi, a leader of Rashtriya Mahila Gau Rakshak Sewa Mandal, led the activists up to the hotel. 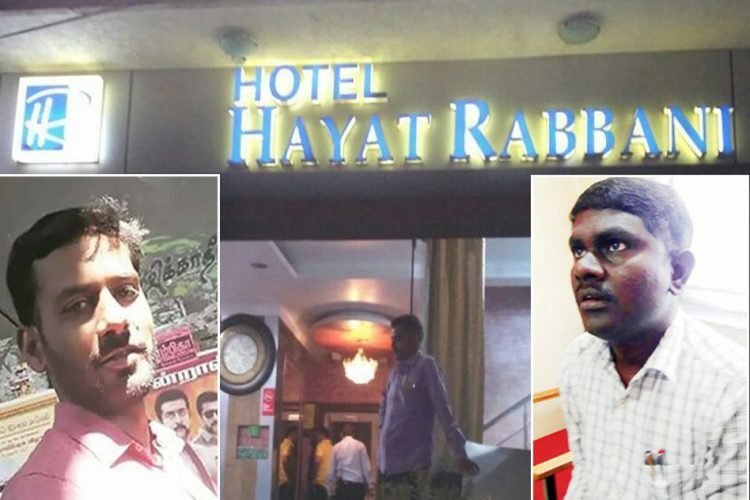 Two employees of the hotel were booked under Section 151 of Criminal Procedure Code. A 25-year-old man was arrested in Ghazipur for uploading an “objectionable” picture of Yogi Adityanath, hours after he was sworn in as the UP chief minister, on a fake Facebook account. The man, identified as Badshah Abdul Razak, uploaded the picture on 19 March and circulated it on social media. Soon after the photo was uploaded, outraged members of Yuva Vahini, a committee founded by Yogi Adityanath, staged a protest demanding action against Razak. Finally, the police arrived and arrested Razak from his house. 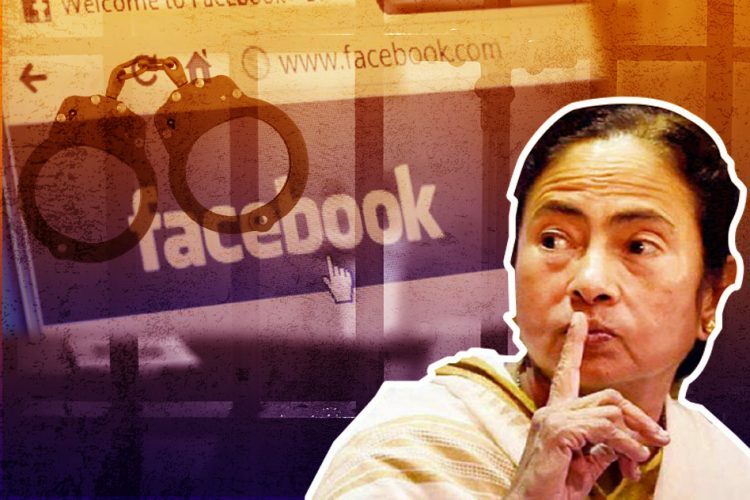 In other news, an 18-year-old resident of Ghatkopar area in Maharashtra was also arrested for allegedly posting an image of a warrior king morphed with the face of new Uttar Pradesh Chief Minister Yogi Adityanath on his Facebook page. A man named Wasim Siddique was arrested by Amethi police because he had shared a post on Facebook titled “How a BJP MLA’s son created a ruckus that compelled a policemen asking for transfer”, with the caption, “Iski bhi aukat dikhani padegi” (we have shown him his place). Siddique was booked by the police under IPC 153A, 295A, 298, 505(2) and 67 IT Act. The police also reported that Siddique had shared a vulgar post on Yogi Adityanath. The police also reported that Siddique had shared a vulgar post on Yogi Adityanath. A 38-year-old professor, Sunil Waghmare, from Raigad district in Maharashtra was attacked by shis students and colleagues and later arrested because he asked why Shivaji’s birthday is celebrated twice a year. 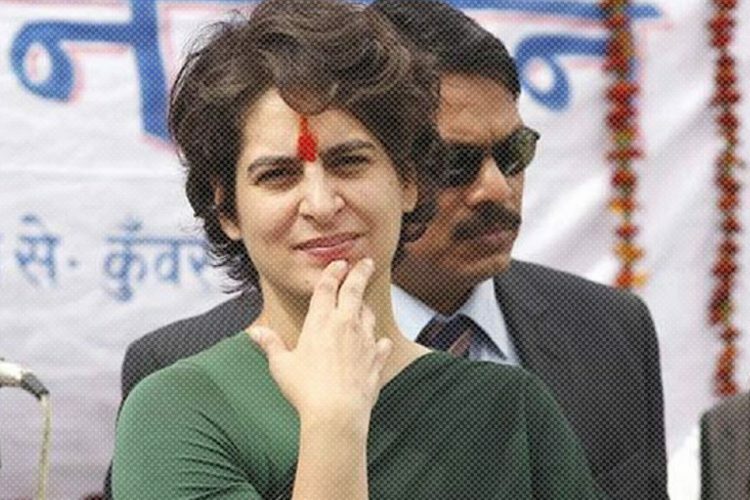 The professor at KMC College had asked this question owing to the lack of clarity on Sthe Shivaji’s exact date of birth, the occasion is celebrated twice a year, in February and March. He was assaulted by his who also handed him over to the police. The group admin lodged a case and the professor was booked under IPC 295 (A) for hurting religious sentiment. 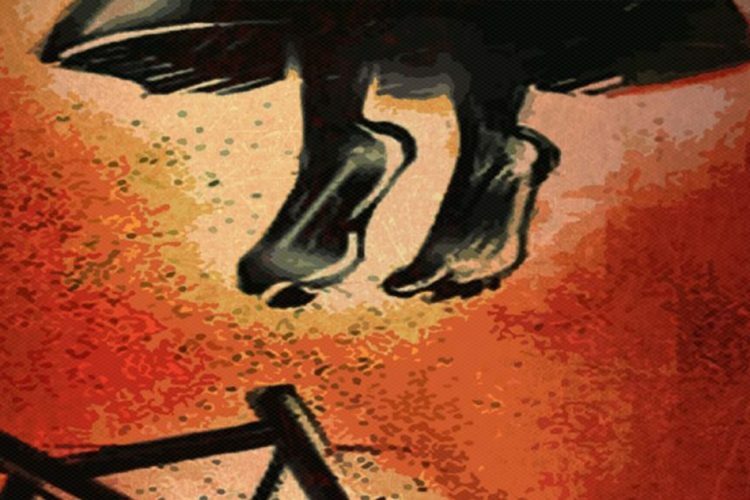 All these incidents that have been reported show how religious sentiments and false patriotism have blinded people and they are even willing to take lives – and, in one instance, actually took a life. The events of the past week need to be addressed by the authorities and the perpetrators of these crimes punished accordingly. At the same time, we as responsible citizens should ensure that civility and tolerance are upheld in society and extremist ideologues kept at bay all the time.